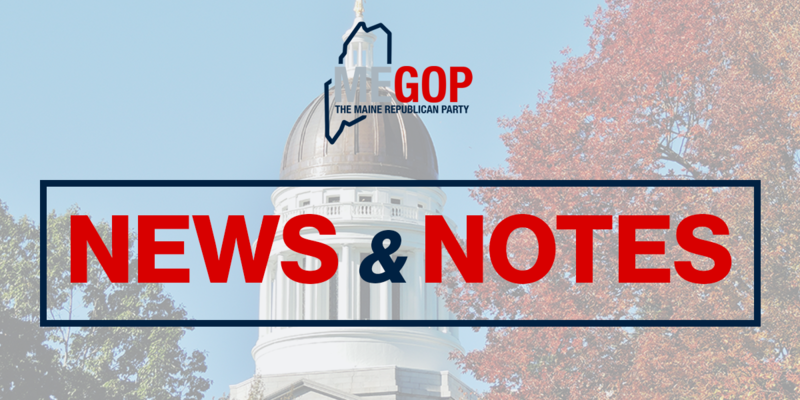 AUGUSTA — In the wake of Tuesday night’s victories, the Maine Republican Party is focused on a long term, fundamental shift in the state’s political makeup. Unofficial numbers indicate Governor LePage won re-election with 48 percent of the vote, Bruce Poliquin became the first newly-elected Republican representative from the state’s Second Congressional District since 1978, U.S. Senator Susan Collins won the support of nearly 70 percent of Mainers, and Republicans took control of the State Senate while gaining at least 10 seats in the State House of Representatives. Over the past few years, Maine Republicans have sought to shape public opinion rather than respond to it, from welfare reform to Medicaid expansion. In 2014, the Maine Republican Party built a modern voter turnout infrastructure which it used to identify supporters of all parties, helping them to vote early and turning them out on election day with remarkable efficiency.